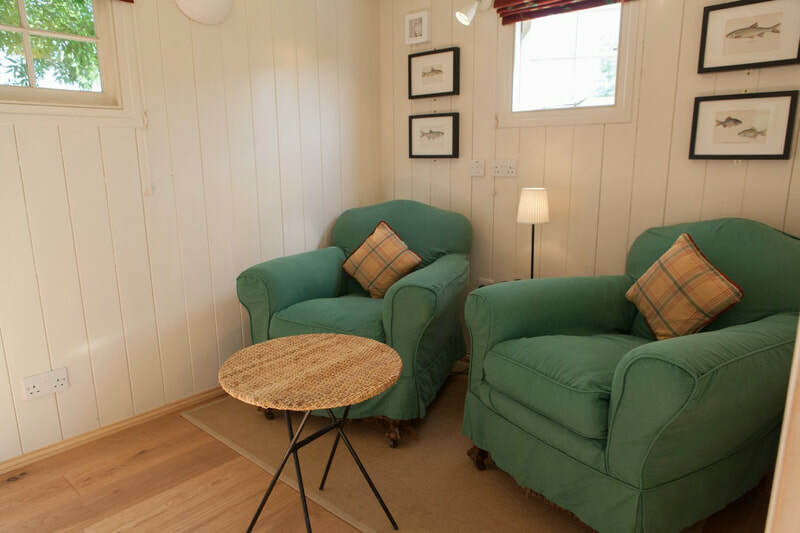 At Meon Springs, we have six luxurious Shepherd's Huts, which make comfortable yet different accommodation if you are a small group. Executive Boards looking to re-vision their businesses. Sales Managers treating their clients. Department Management Teams, running their quarterly review. Individuals and couples needing to kick back and re-focus. 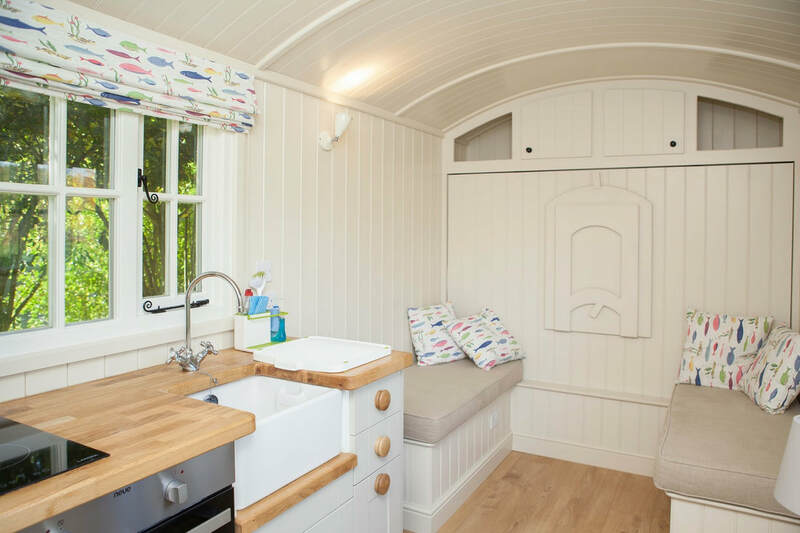 During your Shepherd's Hut stay, you can use our facilities and support as much or as little as you like. 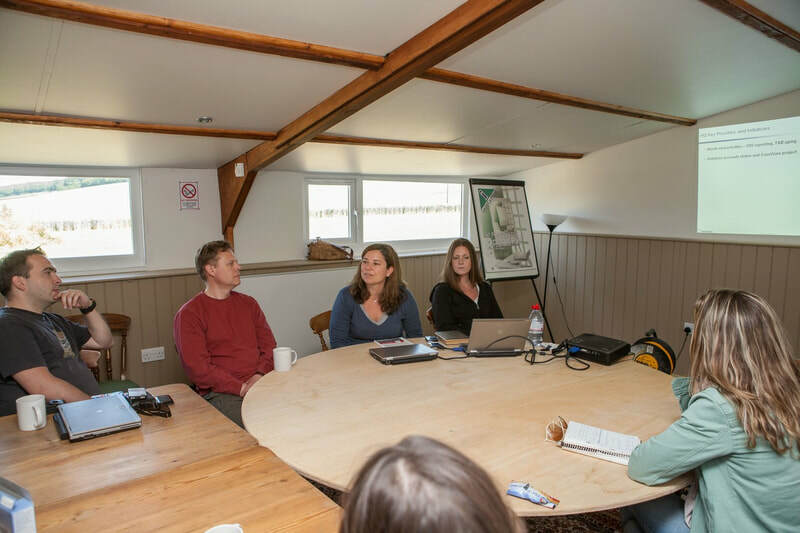 It could be that you just need meeting space to get on with your work, or would like some help and facilitation, with what you are doing. 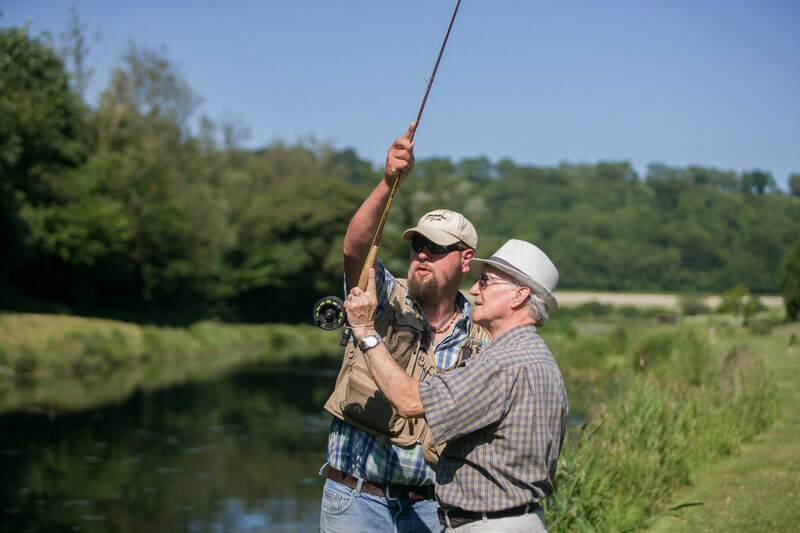 Perhaps it's just a case of taking a walk around the valley or even shooting at a few clays. 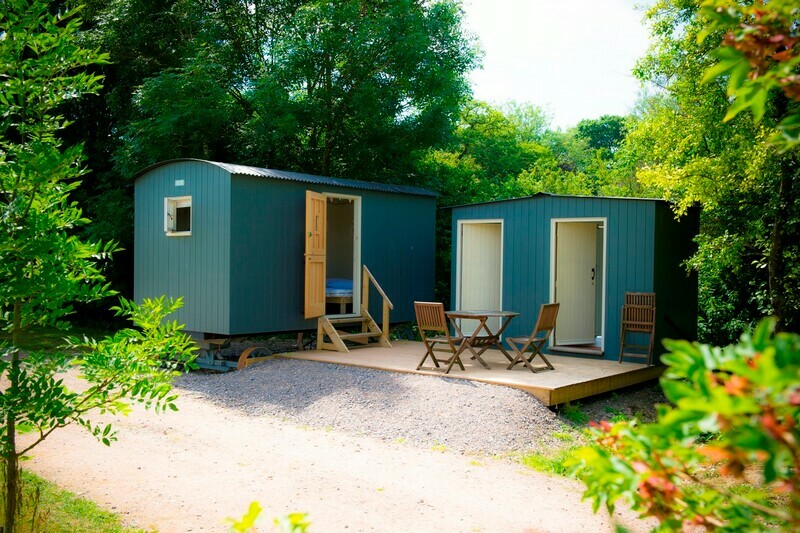 You can hire the Shepherd's Huts mid-week for as short as just one night. 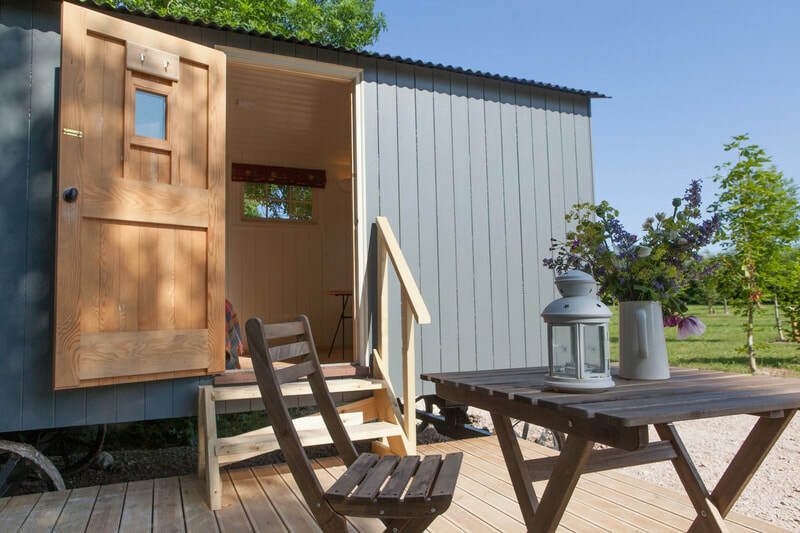 Comfortable Shepherd's Huts, sleeping up to six (one person in each). Fully catered or self catered. Very cosy - well insulated, with effective heating. 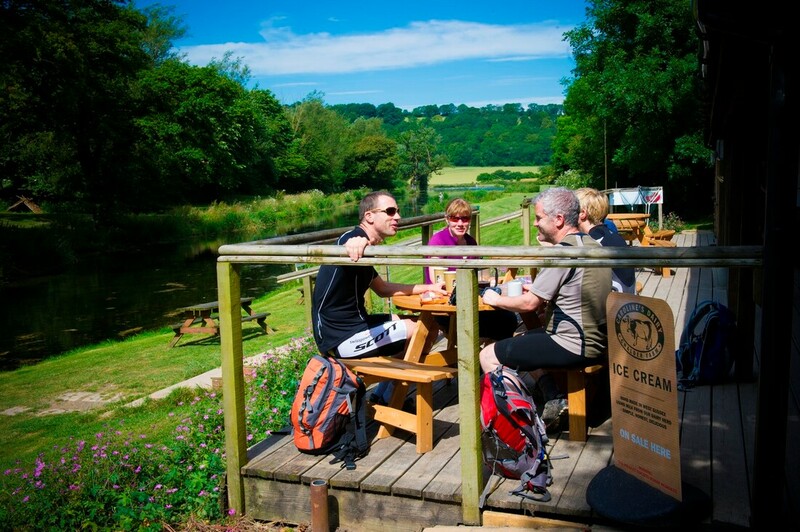 Ideal for executive retreats and business planning.